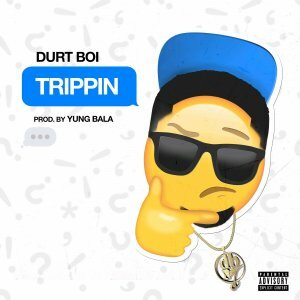 Durt Boi "Trippin" is definitely a record that will have the club vibin and bouncing. An intoxicating track, catchy hook, and smooth delivery with story telling gives this record all the chances to be a BIG hit! In the words of Durt, "My name blowing up i een trippin." FIYA!! I HAVE AN RADIO SHOW ON IHEART RADIO @real1100.com if u looking to get on ... caseycooley49@gmail.com for more info. Cool and catchy joint. S/o Durt Boi with this. Will be trying this in my sets for sho. this fire homie and the visual is fire!!! I fucks with it!! Can see it working in LOTS of markets.